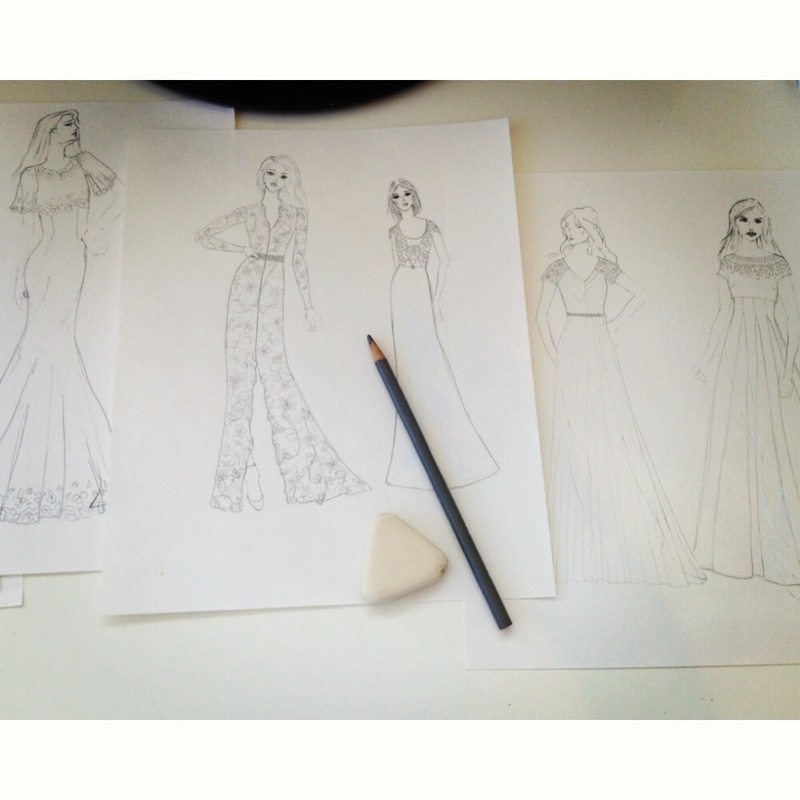 Having lots of fun designing today! Most of my time is spent doing office work. Every once in awhile I have to pull out the paper & pencils to get the creative juices flowing.